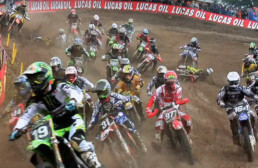 One Minute Moto is an Instagram-based short film contest. Anyone can enter! We want your film! 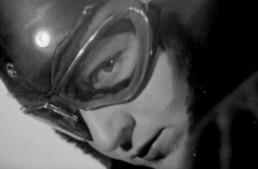 Make a MOTORCYCLE film, one minute long. It can be as real or abstract as you like – tell us a story, or just freak us out! Post your movie on Instagram through February 28th 2018. Vintagent’s Choice: Our judges’ top 3 films selected by The Vintagent Panel and the Viewers Choice will be featured on the website with filmmaker credit, and links to their other work. Winning films will be featured on TheVintagent.com, and our related Social Media sites. We will love and celebrate you, and you’ll be Insta-Famous! Winners get Prizes! Definitely a signed copy of ‘The Chopper; the Real Story’ or ‘Cafe Racers’, by Paul d’Orléans, as you prefer, and probably a bunch of other really cool stuff! By entering this contest, you agree to have your film featured on TheVintagent.com and other media outlets. We reserve the right to mash films together for a compilation of fantastic content! 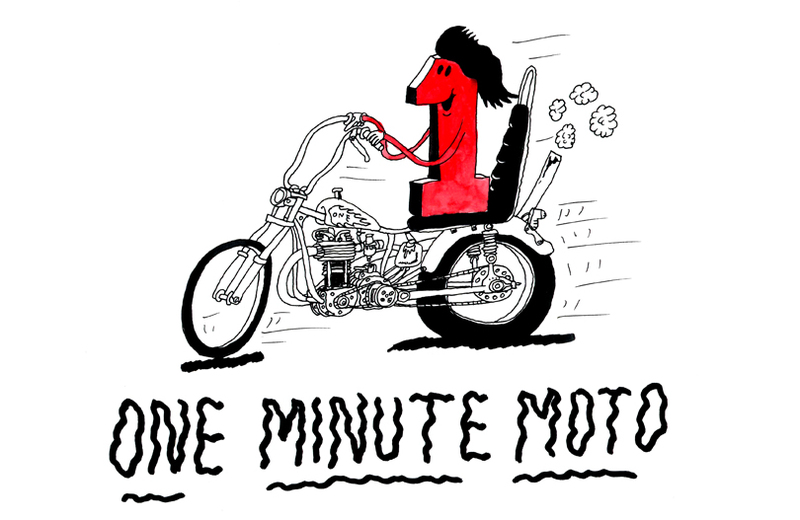 One Minute Moto art and film by Maxwell Paternoster for The Vintagent. Thanks Max! Please do! You’re about to feature (briefly) in our film about Montlhéry! Thanks for your email,please keep me posted on the Montlhery film,we had a lot of fun filming that,It will be interesting to see the film. I am a big Buster Keaton fan and love the film on your site. I once had to do a photo shoot as Buster Keaton,I will send you a picture via what’s app or email as an attachment..
.Forgive me I am not so hot with all this computer technology at the moment However I intend to sort instagram for the minute moto….